Selection updated on April 23, 2015. 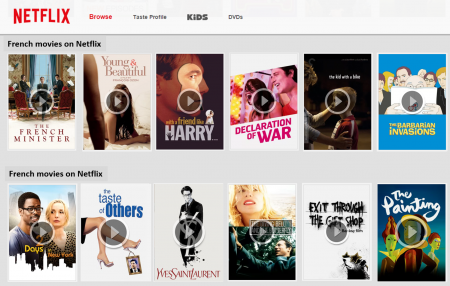 We selected 12 great movies in French available on streaming on Netflix. Practice your French and enjoy! All the ingredients of great cinema are gathered in this selection... you are going to cry, laugh, smile, think, wonder, admire, dream, get scared, think! Since our first publication (Décembre 2014), some movies are no longer available on streaming like The Intouchables and Little White Lies. We switched to 2 other great movies, a recent one and an old one, Yves Saint Laurent on the one hand, and The Taste of the Others on the other hand. You could also watch some of Klapisch famous movies: L'auberge espagnole or the latest one, Chinese puzzle. And what about Leos Carax: 4 of his movies are available on streaming, The lovers on the bridge, Holy Motors, Boy meets girl and Mauvais Sang. The French Minister is so subtly, insanely funny. 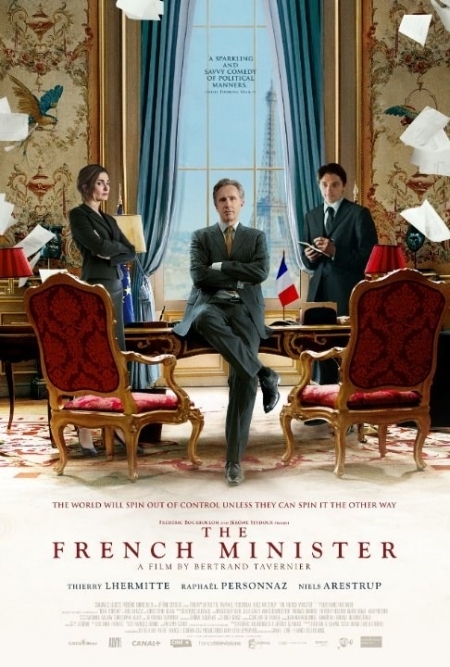 Thierry Lhermitte is that French Minister who gave a memorable speech at the UN assembly in 2003. 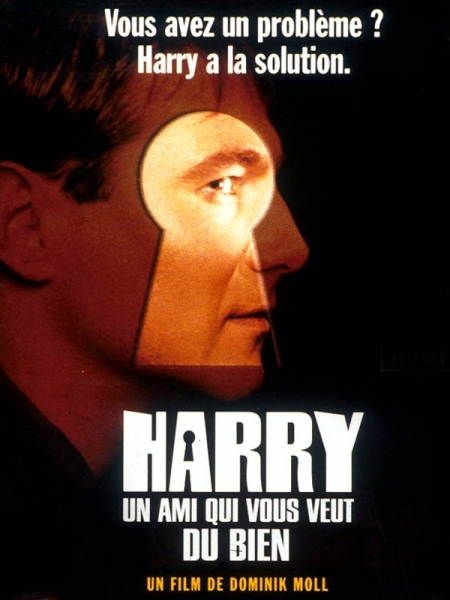 Harry knew Michel in high school; they meet again by accident, Harry inserts himself in Michel's life... and things take a sinister turn. Creepy! 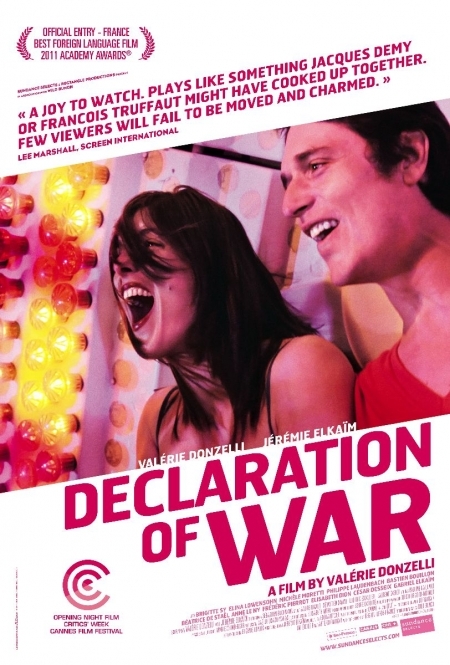 Declaration of war  is so moving! It is all about faith (in humanity), tenacity, courage, family and love. The kid with a bike , a pure, genuine Dardenne brothers movie. The barbarian invasions to cry and laugh out loud! 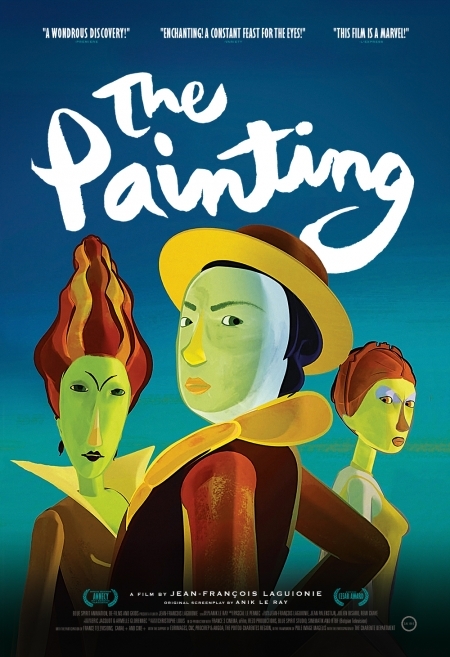 A real masterpiece by Denys Arcand and his great gang of actors. 2 days in New York... AH, ah, ah!!! 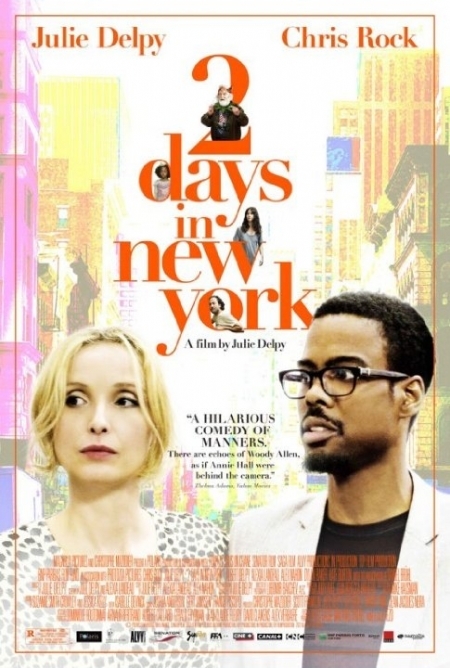 Unexpected French American couple with a tremendous talent and a provocative and yet thoughtful sense of humour. 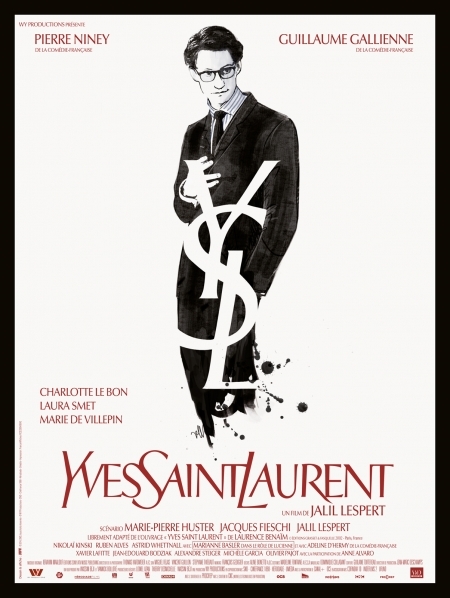 Yves Saint Laurent... the movie with Pierre Niney embodying the great French designer in a stunning performance for which he received the Cesar (French Oscar) as best actor. The taste of others... Another essence of the French comedy. Hilarious and thoughtful, the movie was nominated at the Oscars as Best Foreign movie in 2001. 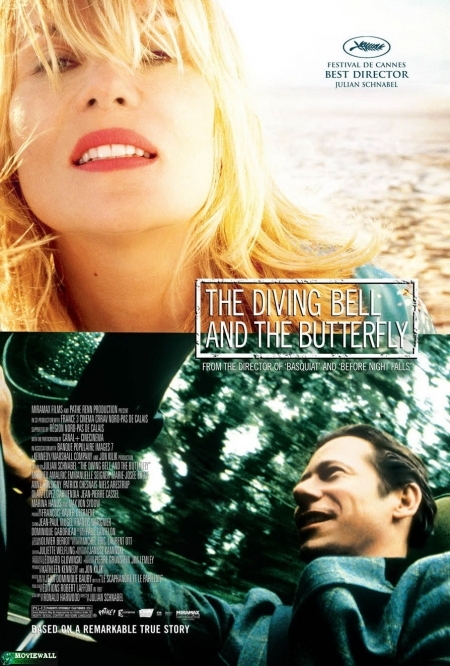 The diving bell and the butterfly. An overwhelming masterpiece! Exit through the Gift Shop because Banksy street art happened in SF and will be in the news soon once again. We'll let you know! The Painting...  to share a great moment with the kids. It is creative, artful, colorful, beautiful, meaningful! We hope you will love these movies as much as we do!